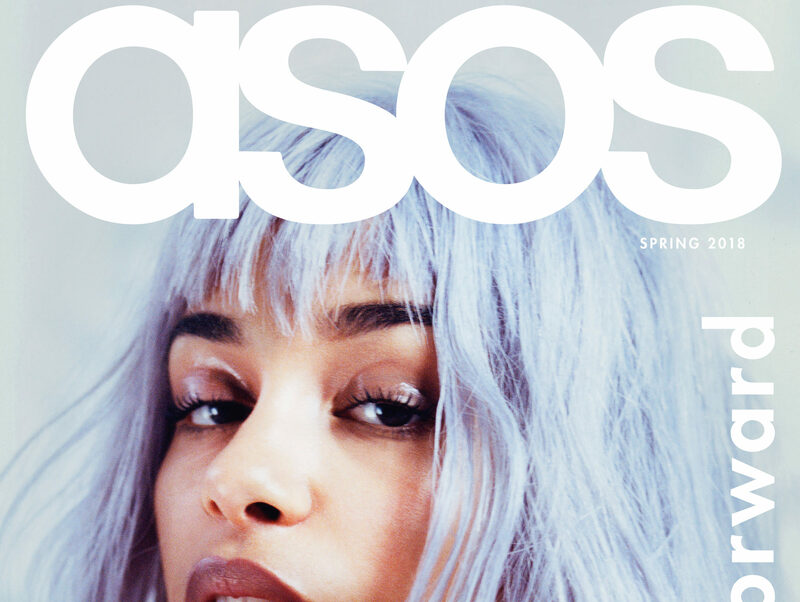 ASOS magazine, the UK’s most widely-read quarterly fashion magazine, has celebrated its 100th issue by going on sale for the first time. 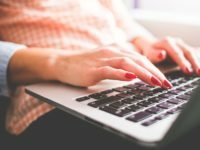 The magazine, which is tied to online fashion retailer ASOS.com, is usually given away for free to the website’s “most loyal” customers. The 100th issue, out now, is on sale through the website for £1. 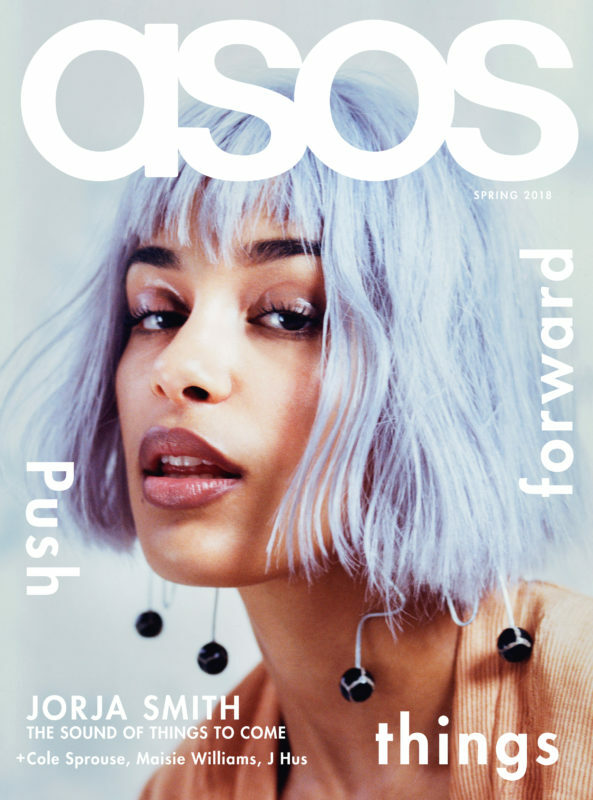 ABC figures for the final six-months of last year put ASOS Magazine’s distribution at 453,287. 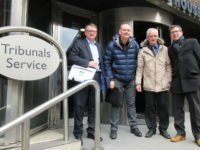 The magazine claims its circulation rises to more than 700,000 when distribution in France, Germany and the US is taken into account. Editor-in-chief Francesca Babb said: “We’re enormously proud of what has been achieved by ASOS magazine over the past 11 years. “When the magazine launched 100 issues ago, social media was in its infancy and we were that rare place within ASOS where content and fashion could live together. “Since then, as platforms have developed and our own circulation has grown both in the UK and internationally, the magazine’s remit has changed to become one of pure inspiration. This is great news for all fashion lovers. This magazine is really one of the best in the fashion industry. 100 issue is a great number and I’m glad that I became the owner of this edition!